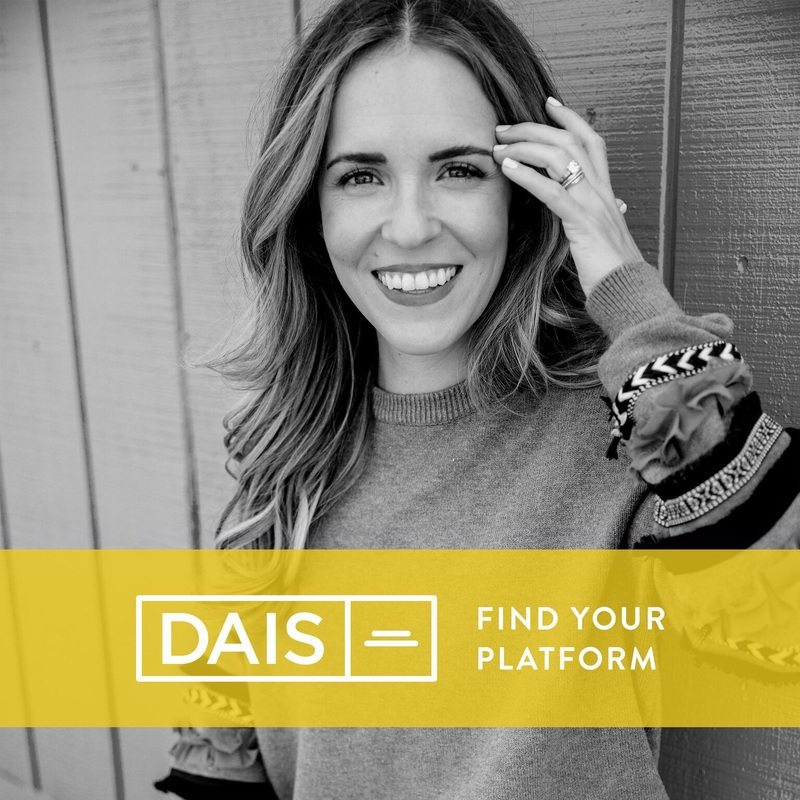 This week on Dais I have a chat with Jen Williams founder and CEO of the popular fitness boutique Pop Physique. We discuss everything from how to start a small business, knowing when to franchise, and the power of writing down your business goals. Here’s our conversation….